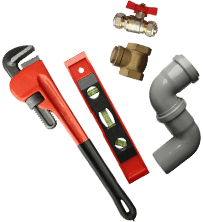 Fully-protect your home or business from environmental damage by trusting the modern solutions on offer from Melbourne Plumbing & Gutters. 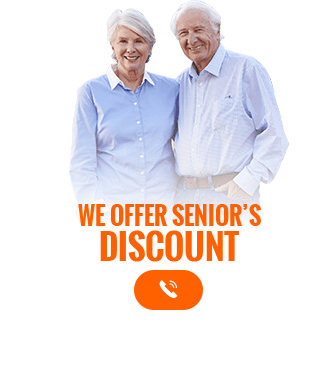 Using durable and reliable materials and products, we can deliver reputable gutter replacements throughout Wantirna and the neighbouring suburbs.By having Melbourne Plumbing & Gutters replace your gutters you will be safeguarding you home from the worst of the rains. To find out more about our hands-on and personalised approach give us a call today. 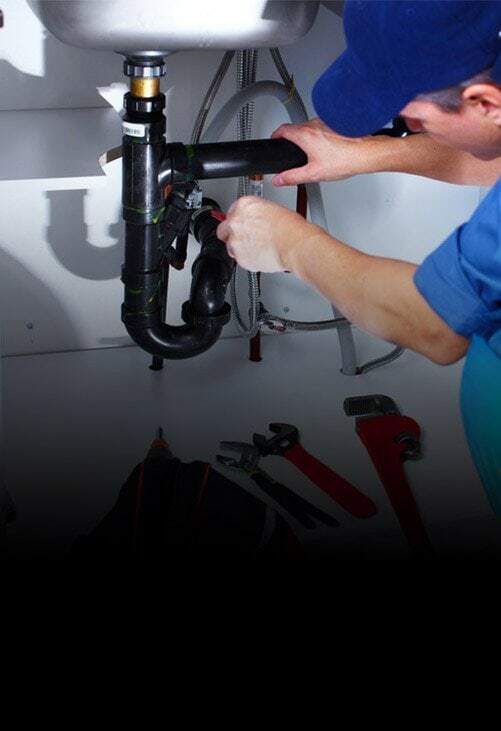 Accurate, reliable, and prompt, Melbourne Plumbing & Gutters can complete detailed and durable gutter installations Wantirna domestic and commercial customers can trust. 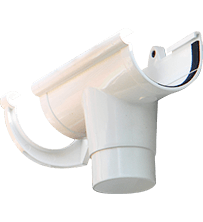 Securely attached to eaves and awnings our gutter installations can be completed without wasting your time and money, leaving you with sturdy gutters that can channel rainwater into drains and stay intact in high winds without damaging your roof. 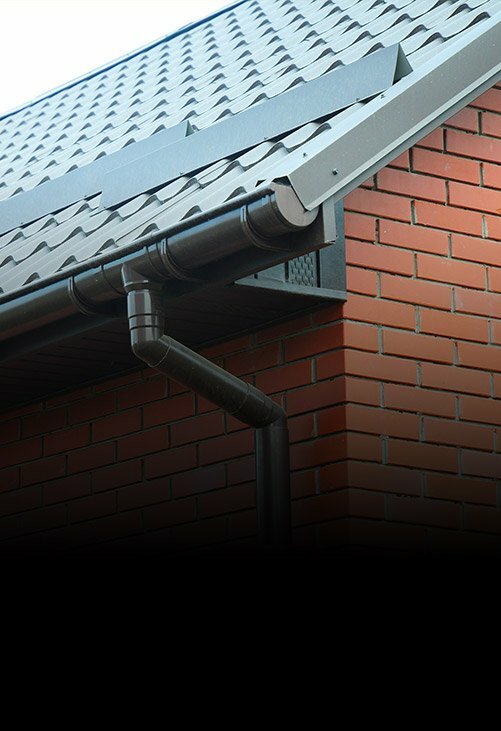 A cost-effective alternative to a complete gutter replacement, Melbourne Plumbing & Guttering can proudly complete flawless and advanced gutter repairs for Wantirna residents wanting a modern guttering system. Has your roof lost a few tiles? Has metal sheeting been lifted off of your roof? At Melbourne Plumbing & Gutters can have the qualifications and the ability to work on all types of roofing structures for a higher level of satisfaction. 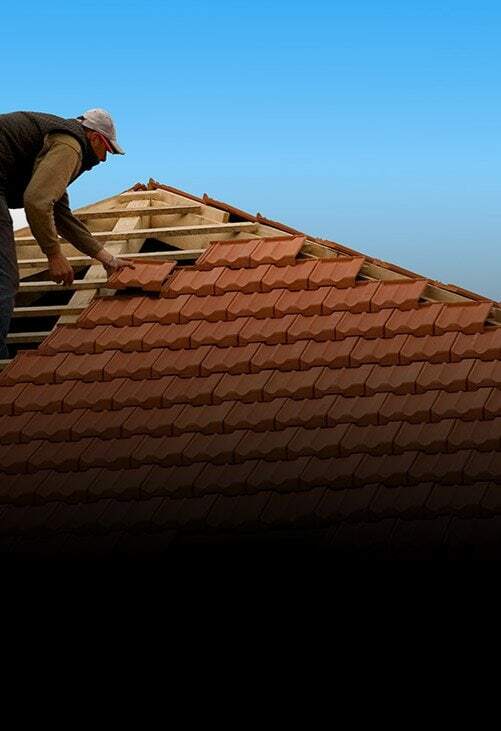 For reliable roof repairs Wantirna residents and beyond can get in touch with the team who cares on 0488 267 091.